Lewisham Arthouse have launched an open call for the Project Space Residency. Based in Deptford’s former library, Lewisham Arthouse provides access to artist studios, workshops, exhibitions and learning. They are looking to build on their proud history of supporting artists, their audiences and the wider community by offering a 4 week residency in their Project Space, with a fee of £2,500 and production budget of £2,000. The residency also includes valuable mentoring from Turf Projects, The White Pube, Cinetopia & the London Drawing Group, as well as their artist studio holders. 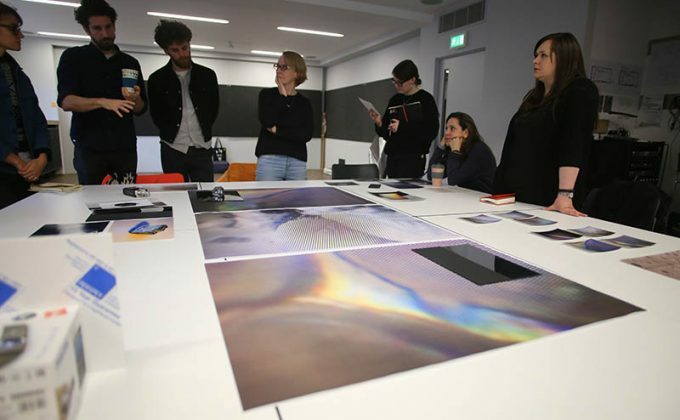 The artist/s selected for the residency will also be supported to plan their project, connect to local audiences, manage their budget, run their public programme and evaluate their residency.